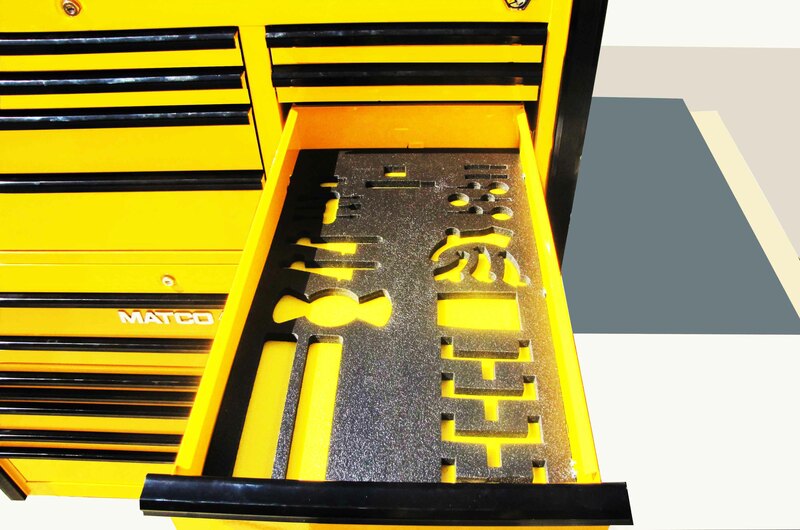 Using premium quality tools from Matco and other premium manufacturers we can build entire tool kits per your specifications. 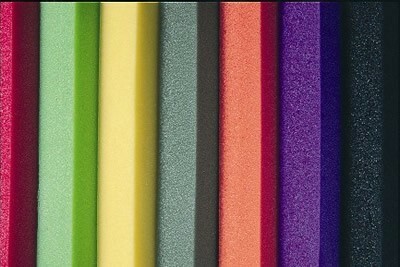 Using state of the art technology we can produce the highest quality shadowed foam inserts for you, no minimums. Utilizing state of the art technology we can create shadow boards and foam inserts with tool foam cutouts faster than anyone in the business. We do all of our own work in house, we do not outsource. Many of our competitors outsource, this leads to long lead times, gaps in quality, and long quote lead times. We have eliminated all of these issues to streamline and simplify the process for you. We do not have any minimums for custom cut foam with foam cut outs. If you only need one drawer or one shelf on a workbench, that is not an issue for us, we just appreciate the opportunity! We have an optional express service with a turnaround as quick as you need it. This for a fee service will enable you to meet your strictest deadline for foam cutouts. We understand that emergency situations arise such as inspections or new high priority programs, just let us know when you need it and we will quote express service. We make doing business with us easy! Our quotes are based on the size of the drawer, shadow board, or case. There are no piece counts required, flat rates make quotes for foam cut outsquick! We stock our premium quality mil spec tool control foam sheets and offer industry leading turnaround times. Our tool foam sheets are 6lb PE closed-cell foam that meets Federal Spec A-A-59135/59136(PPP-C-1752D), it is resistant to chemicals and solvents. If you would like a sample or our tool box foam sheets, tool control foam sheets or industrial foam sheets please contact us, we have sample packages available for immediate shipment. Blue, black, red and yellow are available in 1/4” and 1/2” thickness in 4” x 9” sheets as well as 100′ or 200’ rolls. If you choose to do it yourself, we can guide you in the process with free instructions on how to achieve the best results for your tool control or lean manufacturing needs. These instructions make the process simple, in just a few quick steps you will have the tool control kit you need completed. We can also cut the tool control foam sheets to your drawer size at no charge, this reduces shipping expense and makes doing it yourself easier. Our goal is to make cutting your tool box foam sheets and tool foam sheets to fit your needs easy, we’re here when you need us!